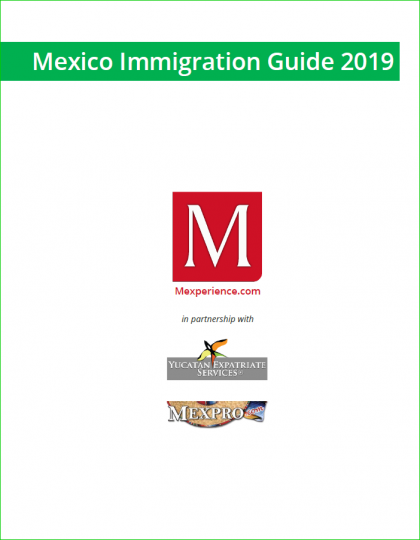 Our Mexico Immigration Guide has been fully revised and updated for 2019. We’re also pleased to announce that the guide is available as a free eBook this year. Working in collaboration with our consulting partners at Yucatan Expatriate Services and our insurance partners MexPro this eBook is available free of charge to readers from the Mexperience eBooks section. 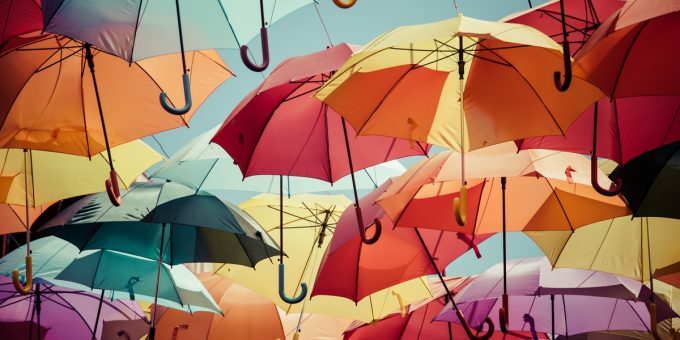 The new 2019 edition has been completely revised and re-written. 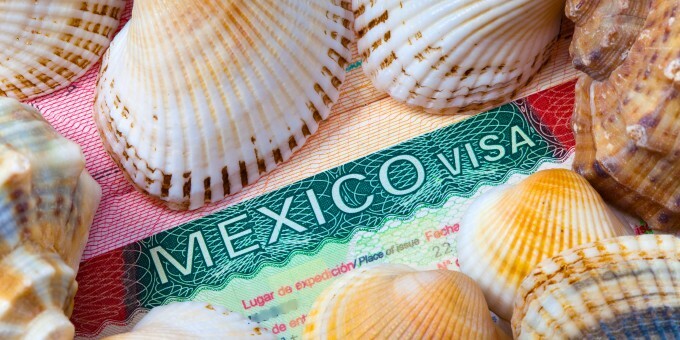 It is the most complete guide to Mexico Immigration whether you plan to live, work, retire or start a business here. 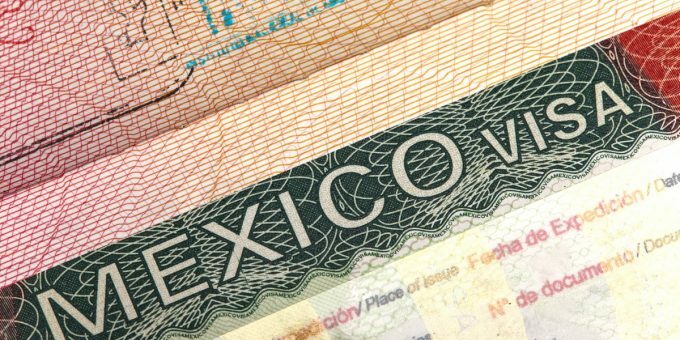 This latest edition of the Mexico Immigration Guide encompasses the current immigration rules and also provides practical advice based on real-life experiences of people applying for and obtaining residency status in Mexico. It’s fully integrated with Mexperience and contains enhancements we added after listening to our readers’ feedback. If you need assistance with your plans, our immigration consulting service enables you to talk with an expert so you can make informed choices about your approach and get practical help that assists you through the entire application process. When you’re in Mexico, MexPro provides Vehicle and Home insurance solutions that will give you peace of mind when you’re driving your vehicles and protect your Mexican home against unforeseen events.